Network connectivity issues will make it necessary to manually set the DNS server addresses to a public DNS server. 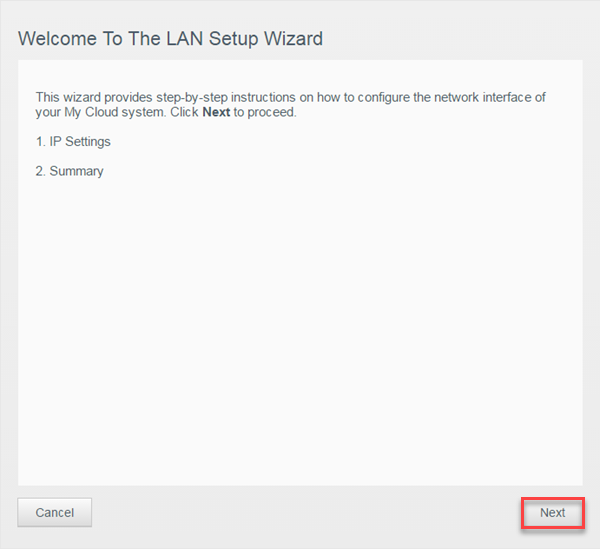 The DNS server addresses used by Internet Service Providers will not allow the My Cloud device to communicate with the Internet and the DNS sever addresses provided by the ISP need to be replaced. 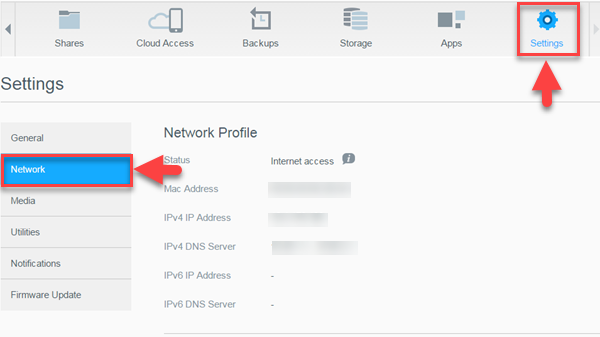 You can setup the DNS server addresses under DHCP or Static IP networks. For this article, a My Cloud EX4 will be used as an example. Some areas may look different than the model of My Cloud being worked with. 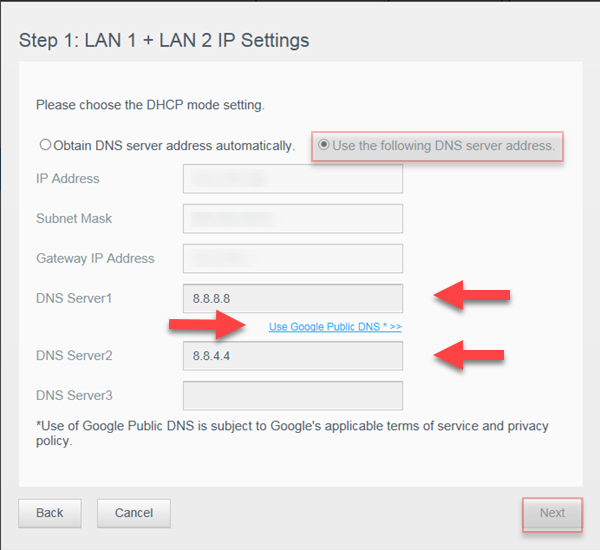 There is a disclaimer regarding use of Google DNS and that you are subject to Google's privacy and policy terms.